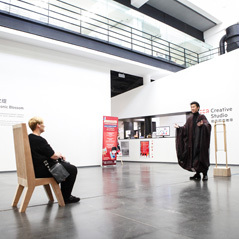 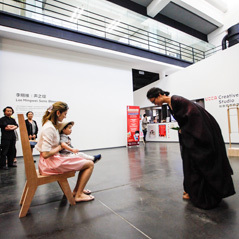 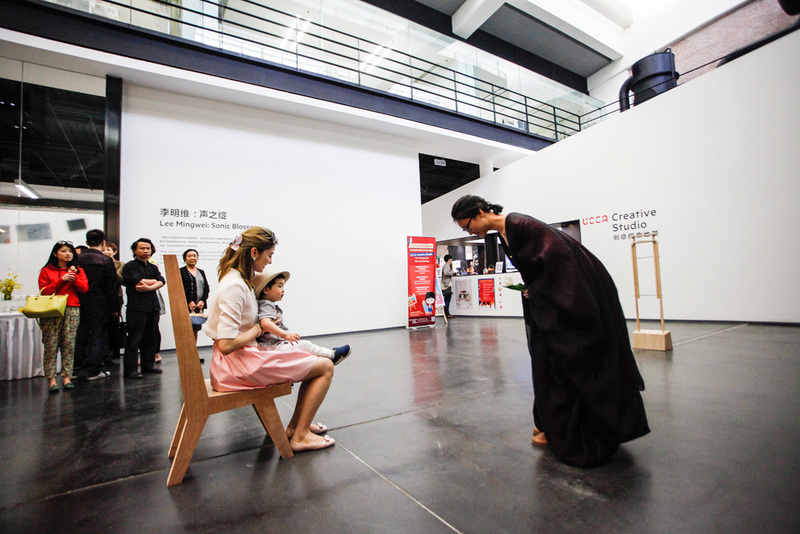 Taiwan-born, New York-based artist Lee Mingwei’s performance-installation Sonic Blossom has classically trained opera singers periodically select a museum visitor and approach them with a simple question: May I give you a gift? 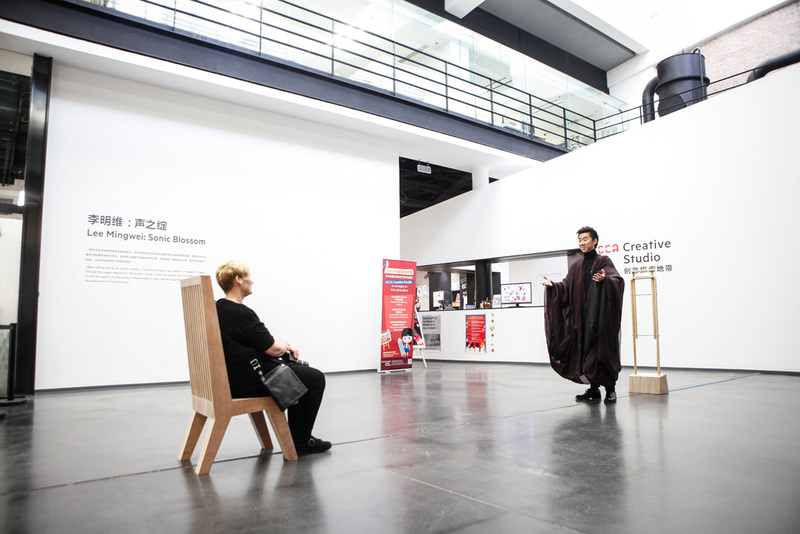 Should the visitor accept, the singer will lead the participant to a chair and serenade them with one of Franz Shubert’s Lieder. 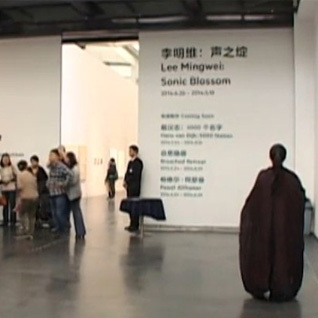 Lee Mingwei devised Sonic Blossom while caring for his mother as she was recuperating from surgery. 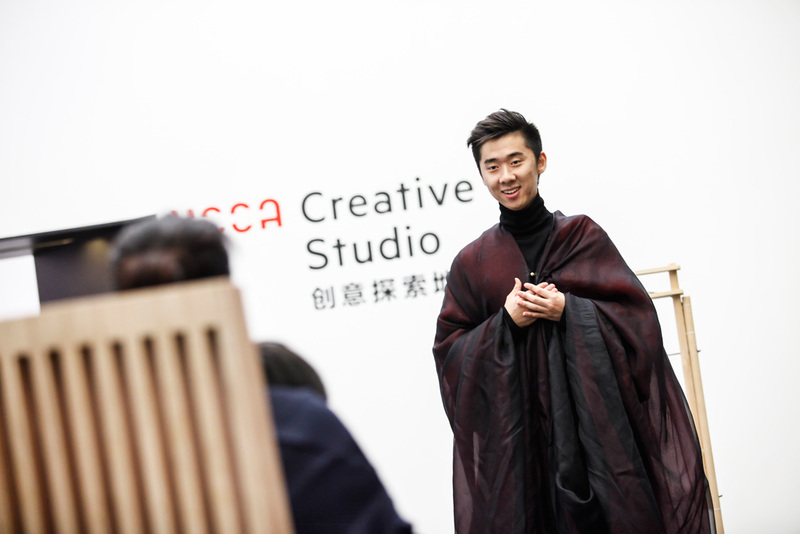 As classical music enthusiasts, the pair found solace in listening to Shubert’s Lieder, a series of arrangements for piano and voice. 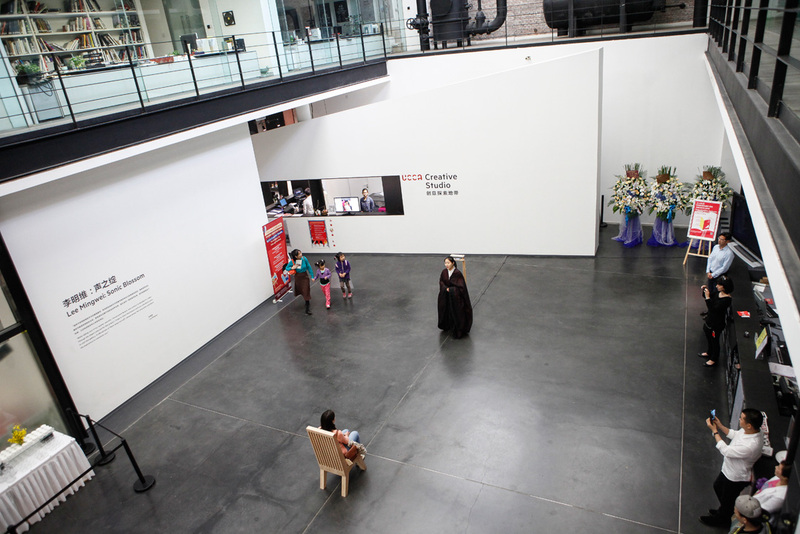 In a period in the artist’s life when the prospect of mortality was immediate and real, the Lieder represented a fleeting moment of tranquility made more beautiful by its ephemerality. 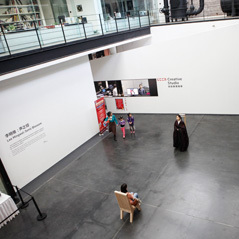 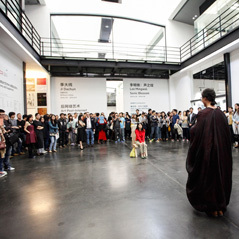 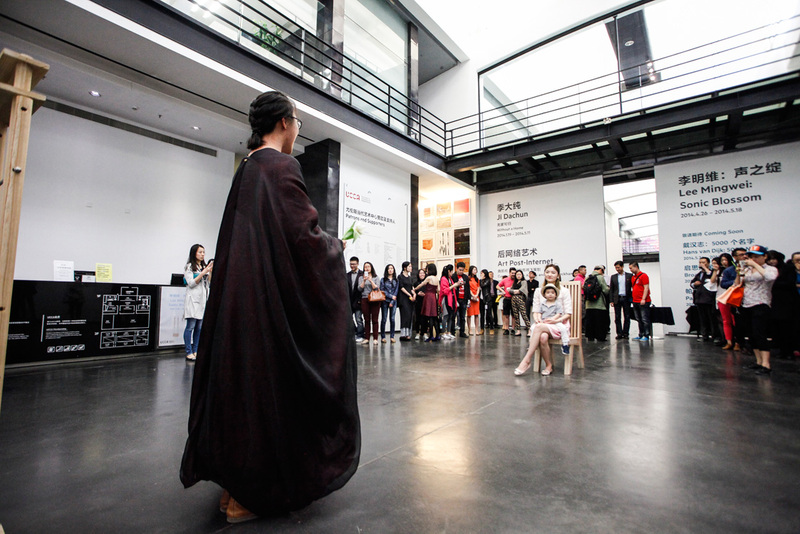 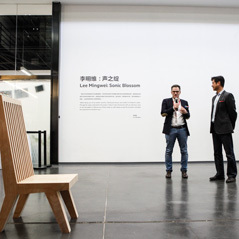 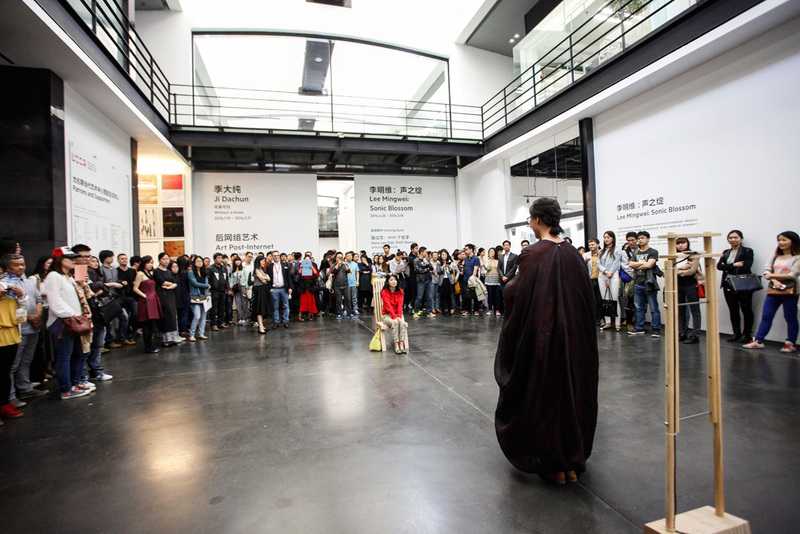 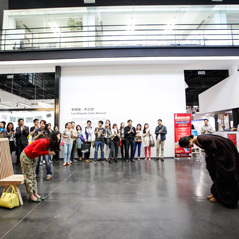 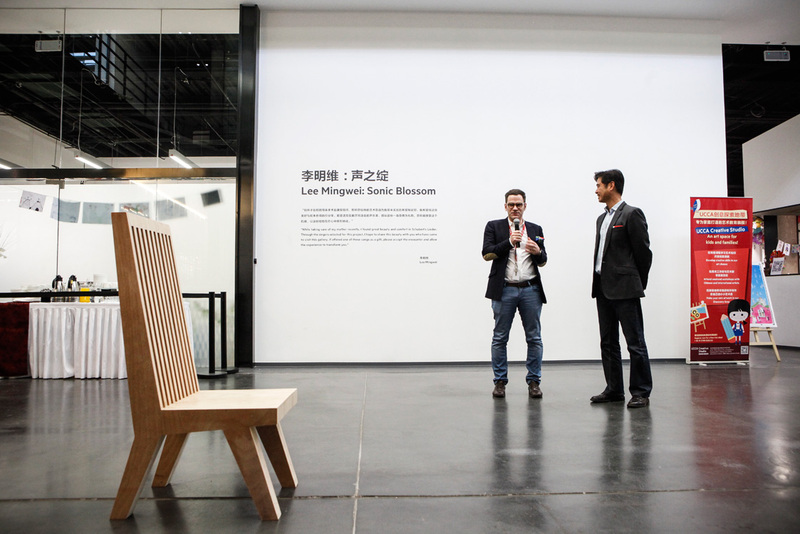 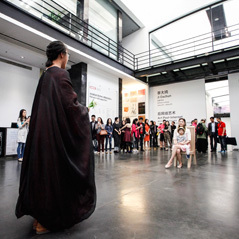 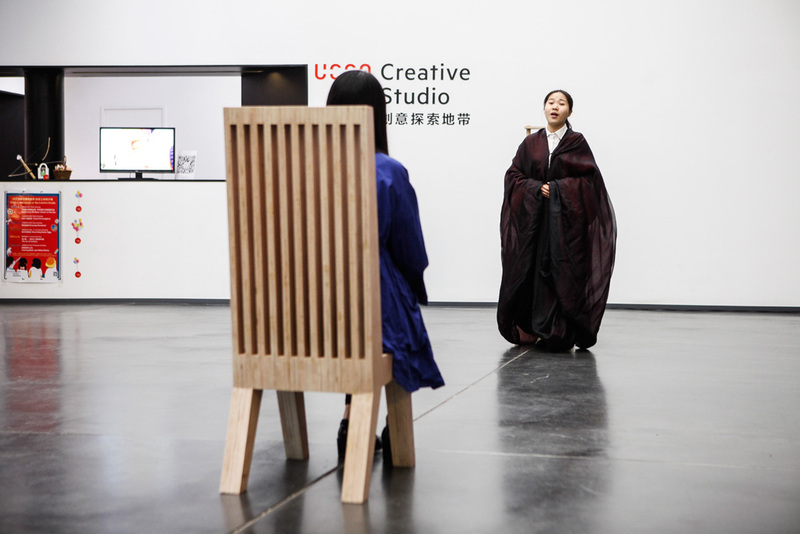 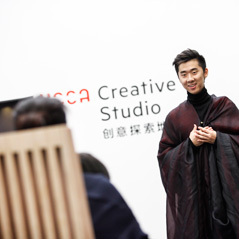 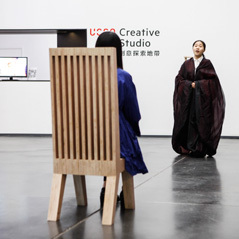 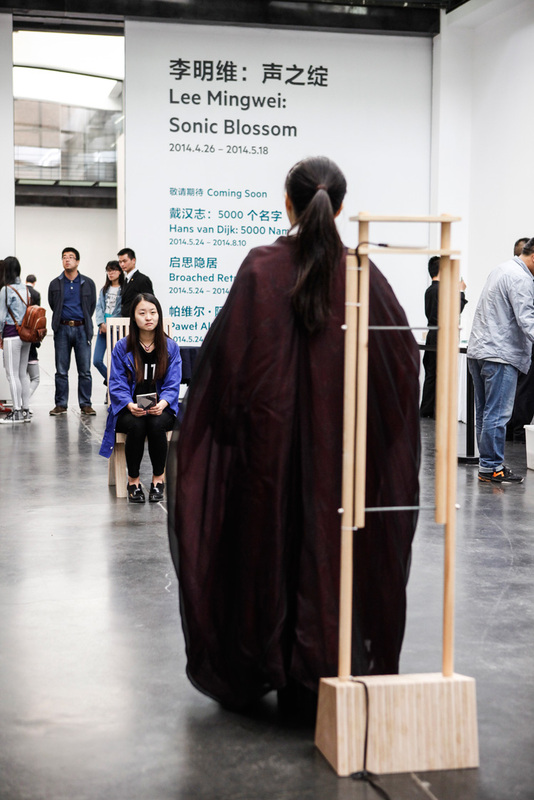 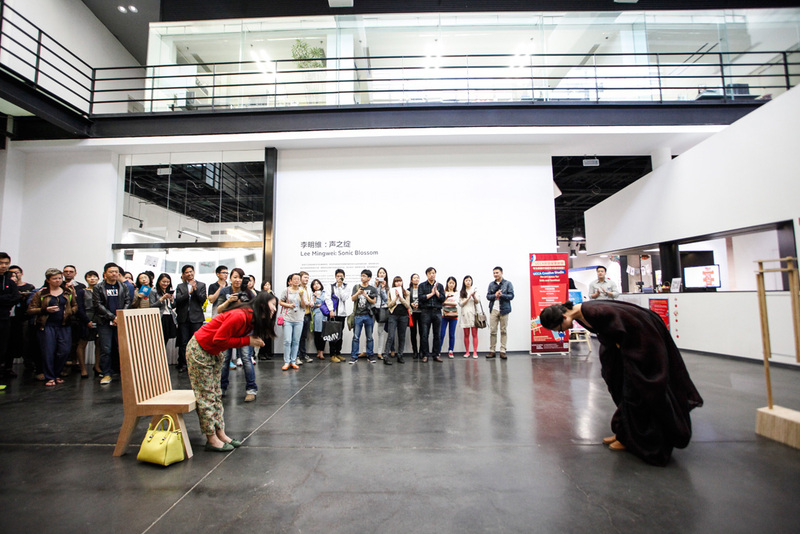 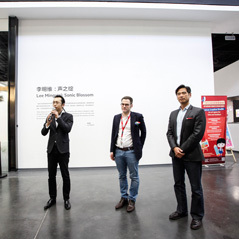 The UCCA presentation of Sonic Blossom marks the piece’s China debut and its second performance worldwide after its unveiling at the National Museum of Modern and Contemporary Art, Korea in 2013. 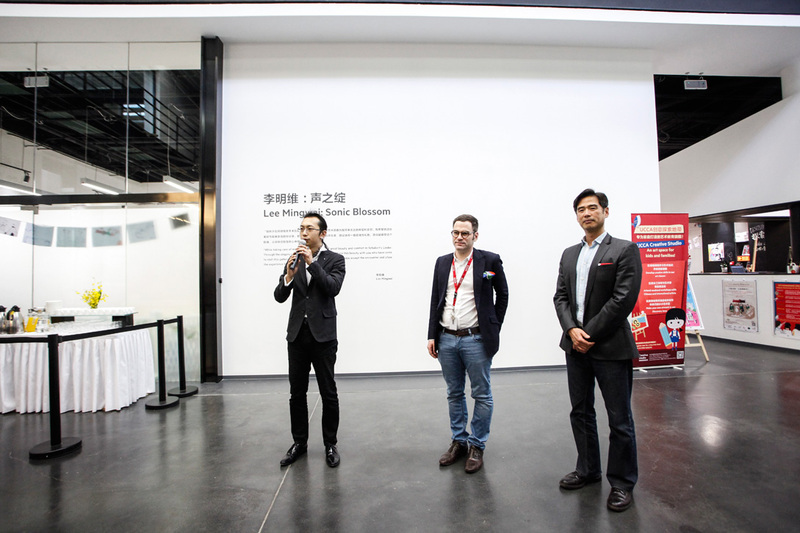 For more information, please read the “Lee Mingwei: Sonic Blossom” press release.